Timothy Sullivan and Nathalie Amazan have been elected as the president and vice president of the University of Massachusetts’ Student Government Association for the 2018-2019 school year. Sullivan and Amazan have taken the presidential seat with a total of 1,640 votes out of 4,017 casted by the undergraduate student body. Coming in second place were candidates Tim Conceison and Jake Binnall with 1,253 votes, while Sarah Nordberg and Stephanie Margolis came in last, amounting 844 votes. “I feel ecstatic, I really feel really happy, like when people ask you ‘What’s your proudest accomplishment in life thus far?’ this is it!” Amazan said in response to the victory. “I want students to feel like they can come into our office and be able to do the work with us; I don’t want people not to know what the SGA is. 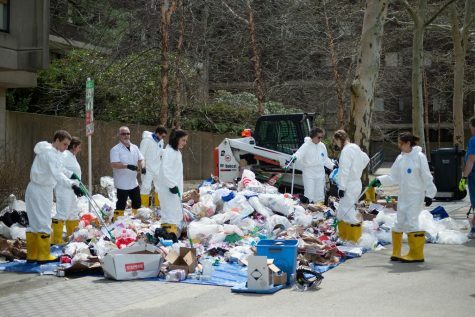 I don’t want people to think that SGA is a joke,” Sullivan said. 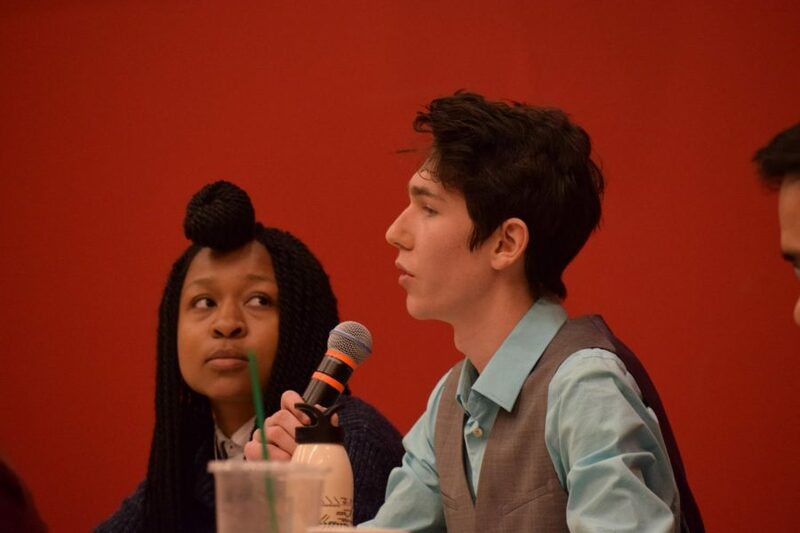 Sullivan and Amazan also plan to work with the Center for Education Policy and Advocacy in hopes of bringing their grassroots organizing tactics to the SGA, and any of their opponents who would like to “elevate” issues such as affordability, sustainability, restorative justice or needs of marginalized students. Sullivan and Amazan’s win also drew support from the current vice presidential seat of the SGA. Vice President Lily Wallace said that she feels “excited” for the newly appointed president and vice president. 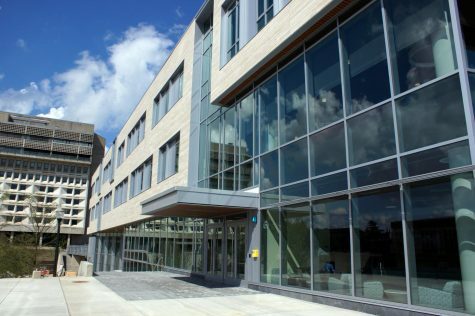 According to a statement from Wallace, she and current SGA President Anthony Vitale plan to help transition Sullivan and Amazan into their new role. “Anthony and I are still in office until the end of March and have many of our projects that we will be finishing up, even though now we are lame ducks. We will be shifting attention to passing the years of institutional knowledge we have to Nat and Timmy to make sure that they are in the best place to take over,” she said in the email. “I’m proud of the freshman senators that just got re-elected that were with us, I think that our voice will definitely be continued through them. 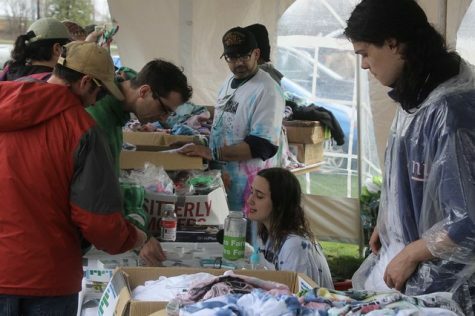 And we’re not out of the SGA just yet, so we’re going to keep on fighting for what we believe in,” Binnall said. In hindsight of his ticket’s loss, Binnall believes they could’ve amplified their message more, but looking forward, he hopes that Sullivan and Amazan will work on residence hall policies and support for registered student organizations. Despite his loss, Binnall says he will still fight to support the student body. He plans to become more involved with RSOs and advocate the SGA’s resources to them. 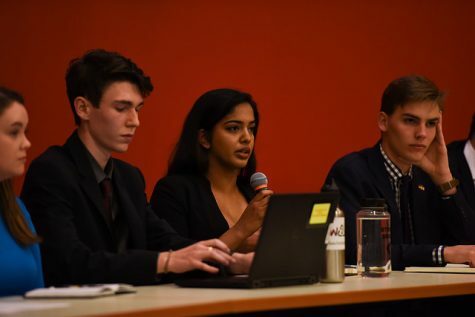 In addition to Sullivan and Amazan’s election victory, Jiya Nair has been elected as student trustee, gaining a total of 1,255 out of 4,127 votes casted from the undergraduate and graduate student body. As student trustee, Nair plans to “ground” decision-making in student choice and strengthen community engagement. 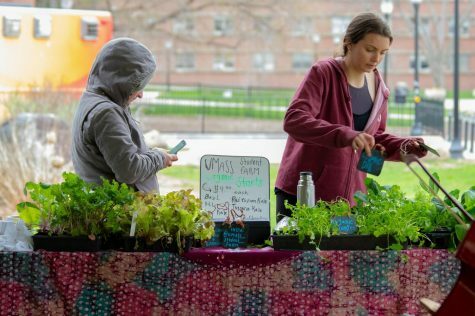 One of her strongest initiatives she hopes to accomplish is changing the Land Use policy and addressing space usage and student access in the UMass system. Nair was able to beat out three other candidates: Maximilian Roemer, who came in second with 916 votes, Robert Kearns, who placed third with 657 votes and Kevin Mullen, who came in last with 420 votes. 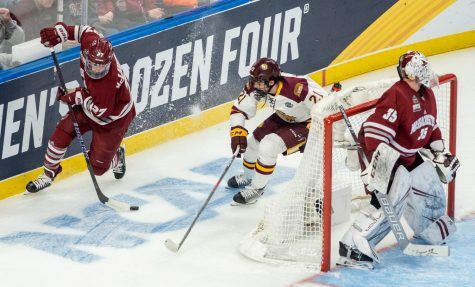 According to a statement released by Kearns, following Nair’s victory he plans to offer her his assistance in supporting undergraduate and graduate students at UMass. Kearns also says he will still continue to fight for issues such as affordability, food insecurity and public transportation. 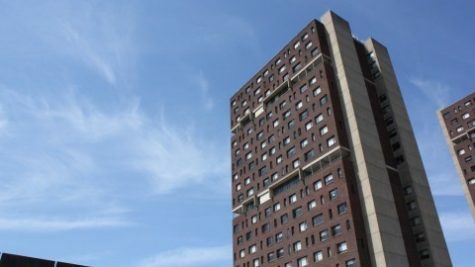 In terms of voter turnout, according to the SGA election report skeleton, 17.8 percent of the UMass undergraduate student body voted this election year toward the presidential seat, a three percent decrease from last year’s election, and 14.5 percent of the UMass undergraduate and graduate student body voted toward the student trustee seat. Go read about how Stephanie Margolis was treated! Completely awful! What was the percentage of grad students who voted?!? If the SGA wishes to have a scintilla of integrity, you gotta throw out the trustee election on voting problems and precedent. It has to be done over.